1. Fill in your all your contact information. 2. Fill in all the dog(s) information. 4. Fill in the description of your dog(s). If you have their Parents lineage, please provide that information also. 6. Select your Payment type. Either Paypal or Check. 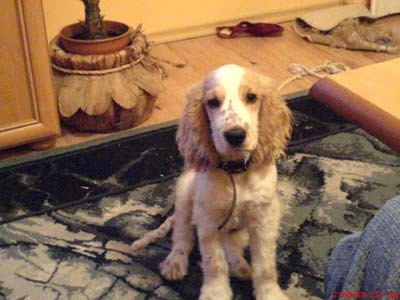 There is a $25 fee for advertising dog sales on SpringerSpaniel.com. after submitting the above form.